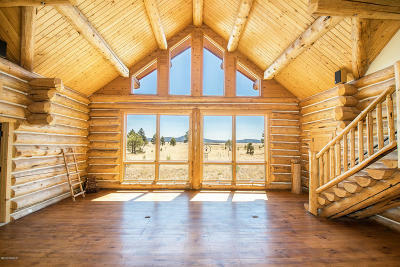 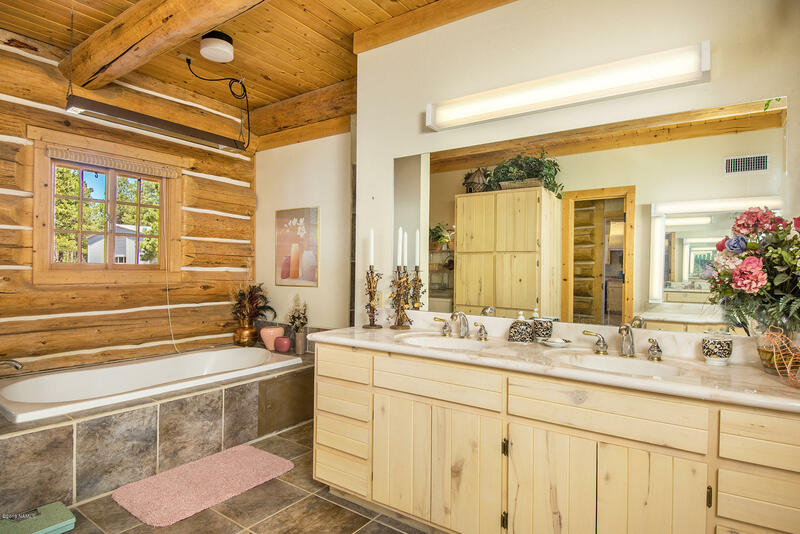 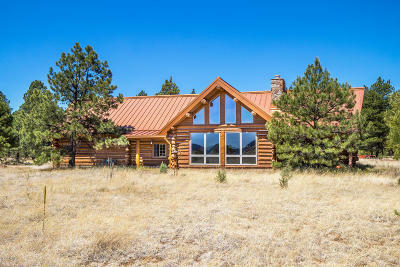 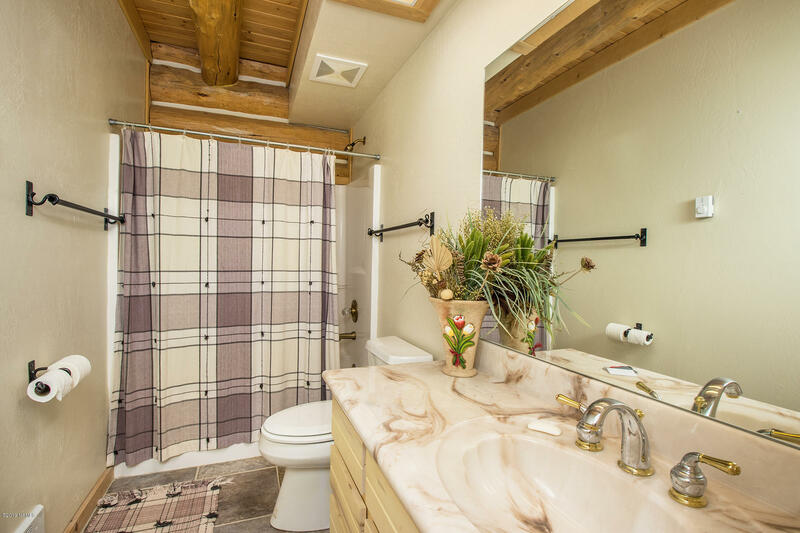 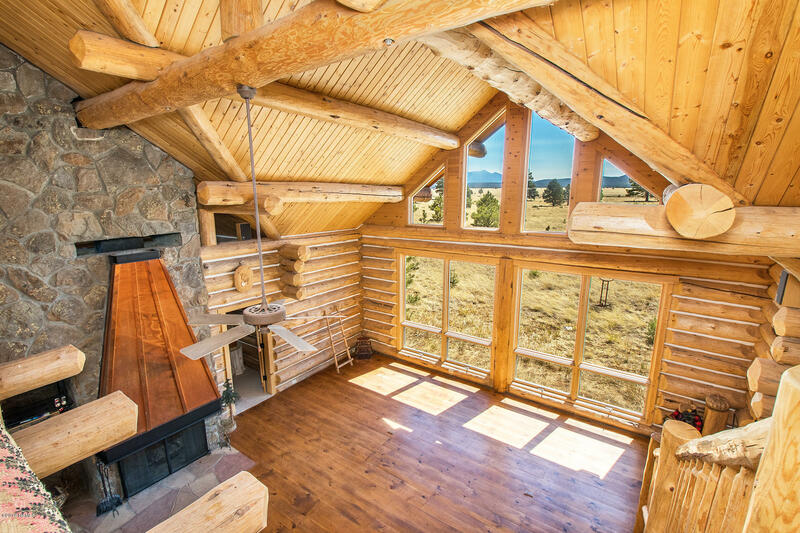 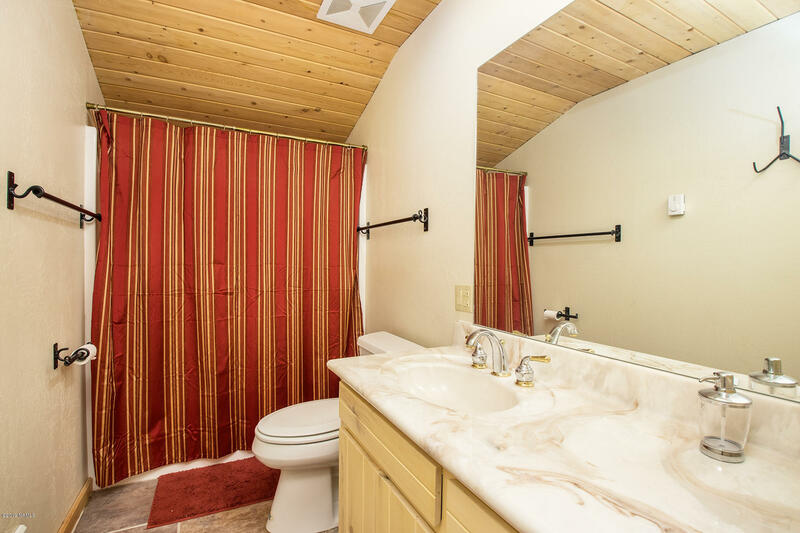 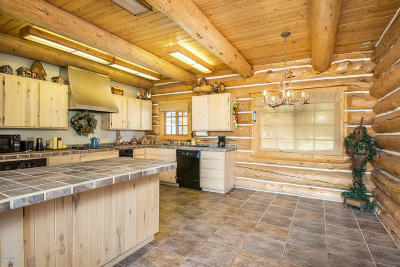 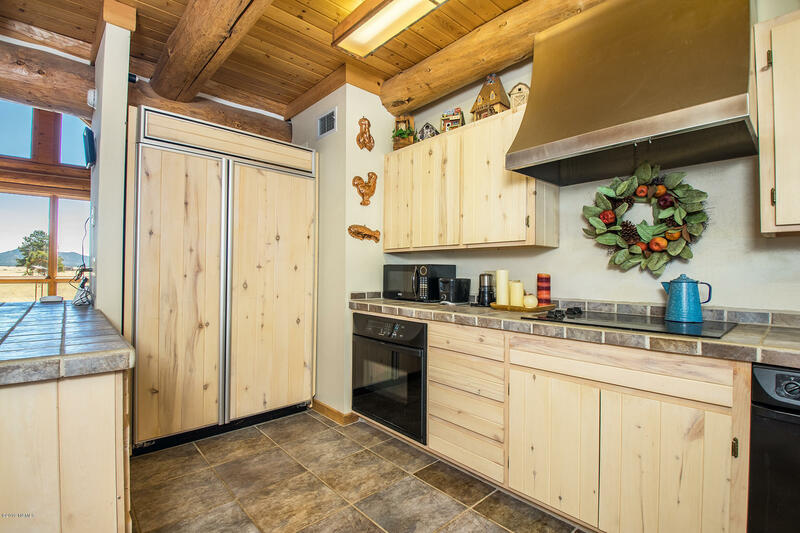 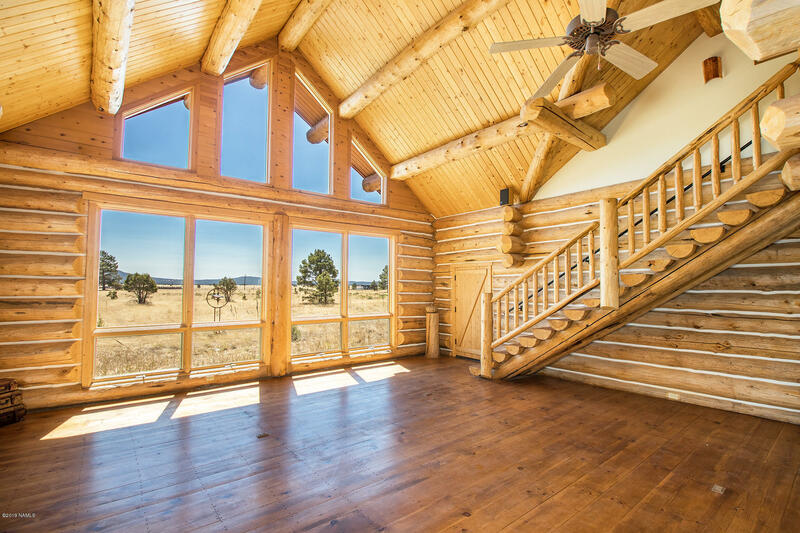 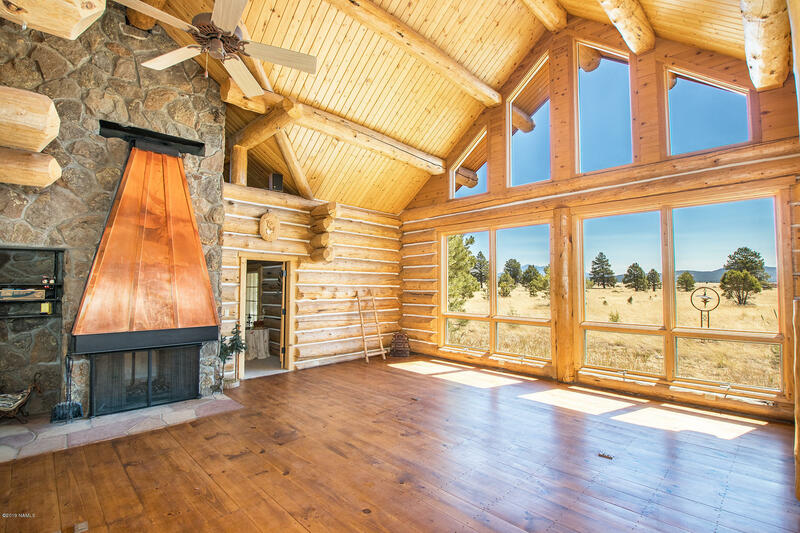 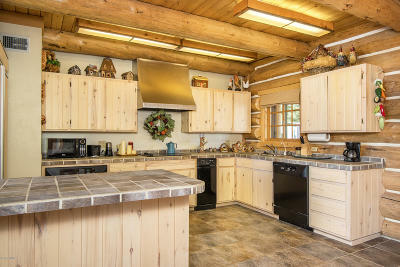 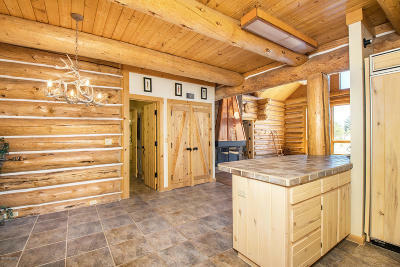 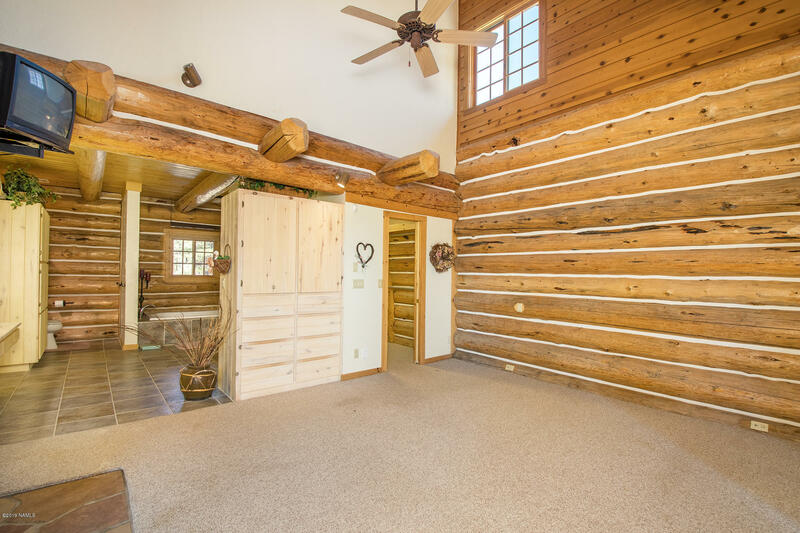 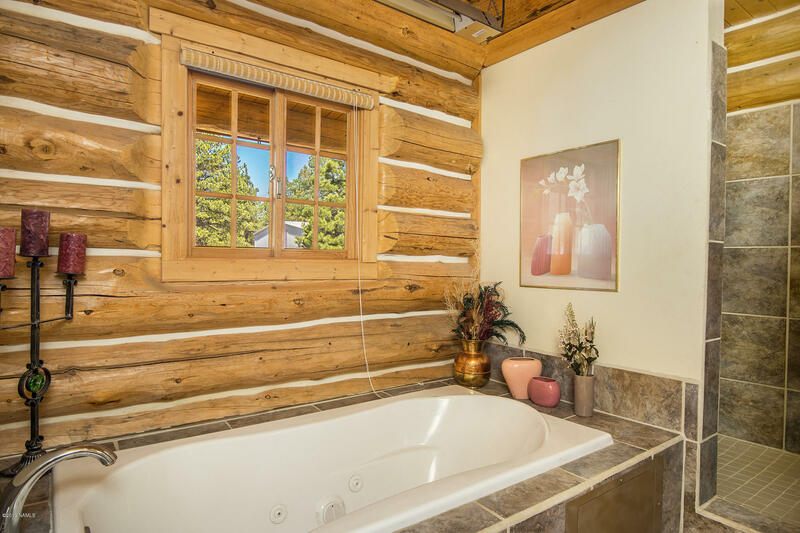 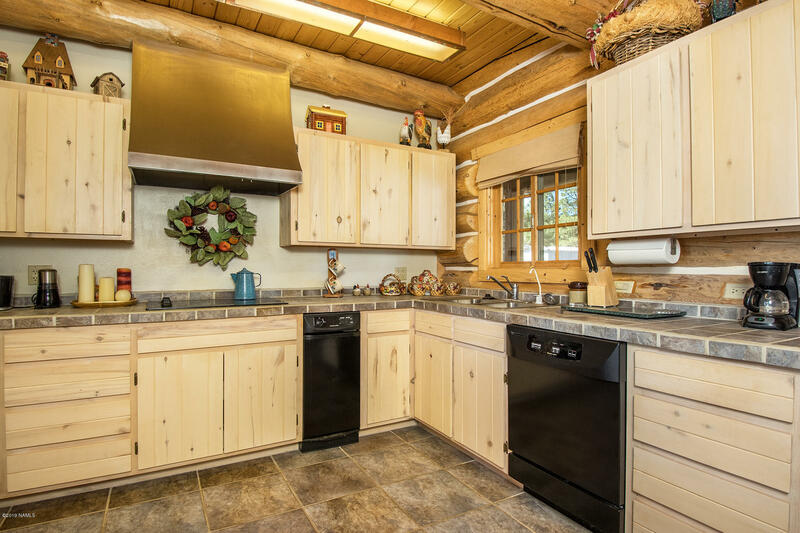 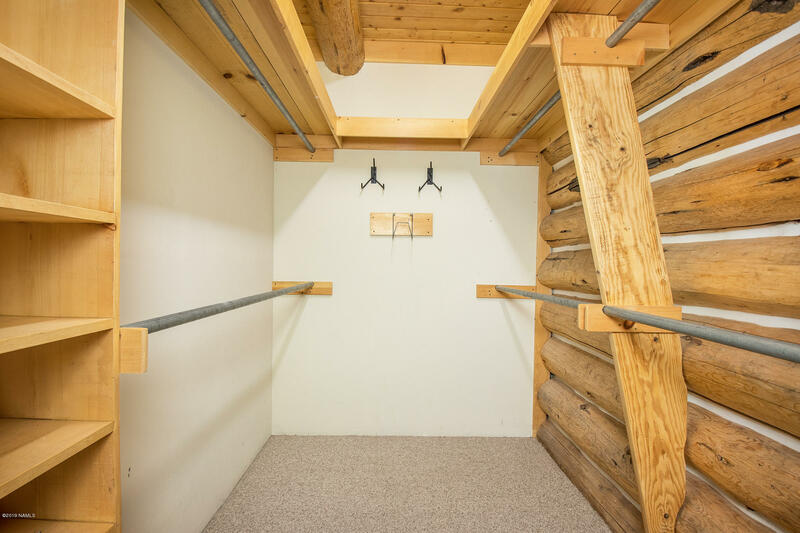 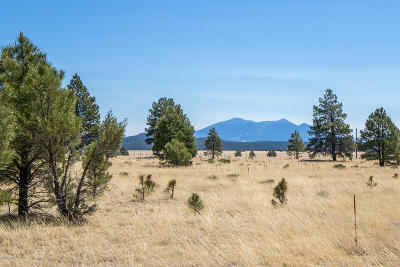 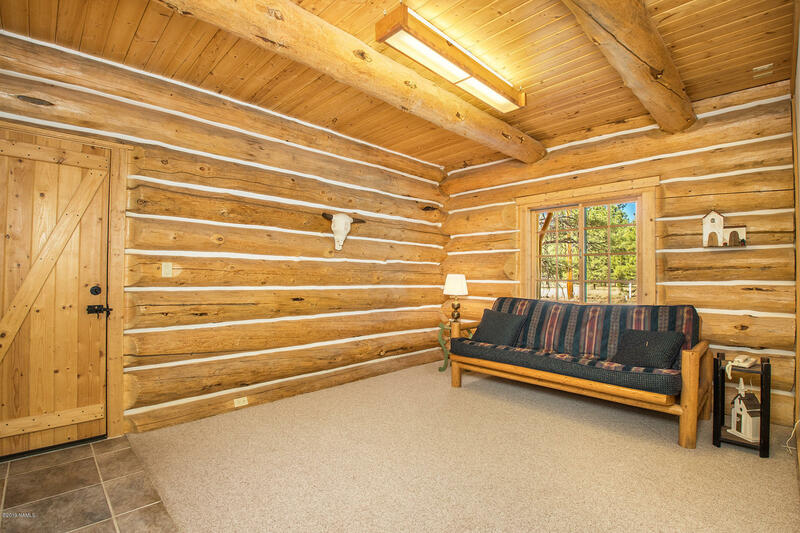 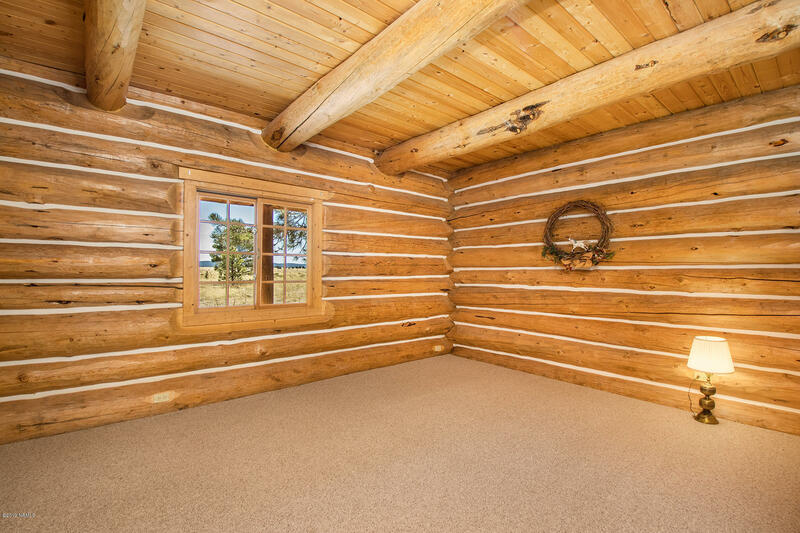 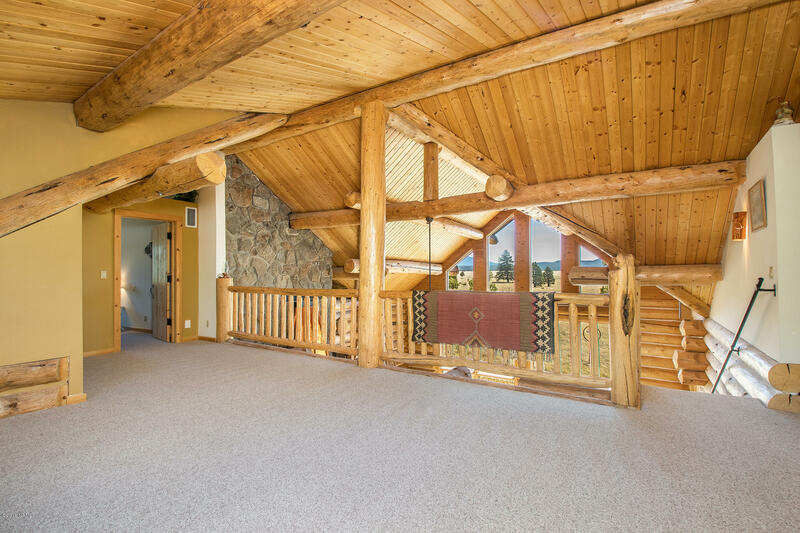 This beautiful Caribou Log home ranch on 24.65 acres offers solitude and privacy bordering the National Forest. It has a complete RV dumping station with electricity, 2400 sq. 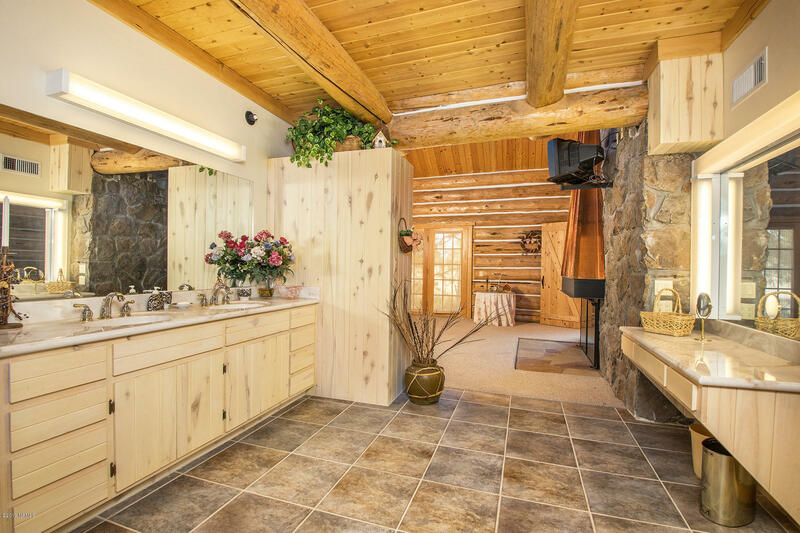 ft. steel workshop/barn with a half bath. 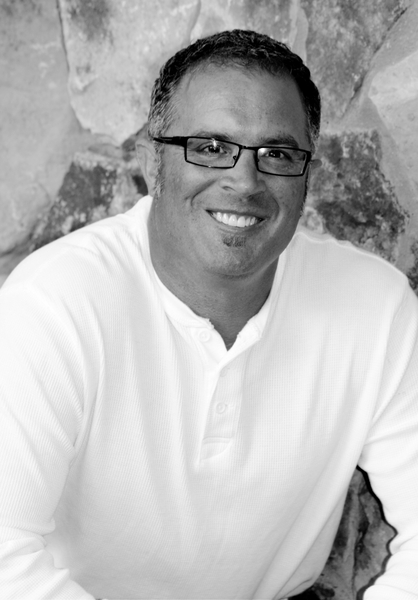 It is great for outdoor enthusiasts and equestrians. 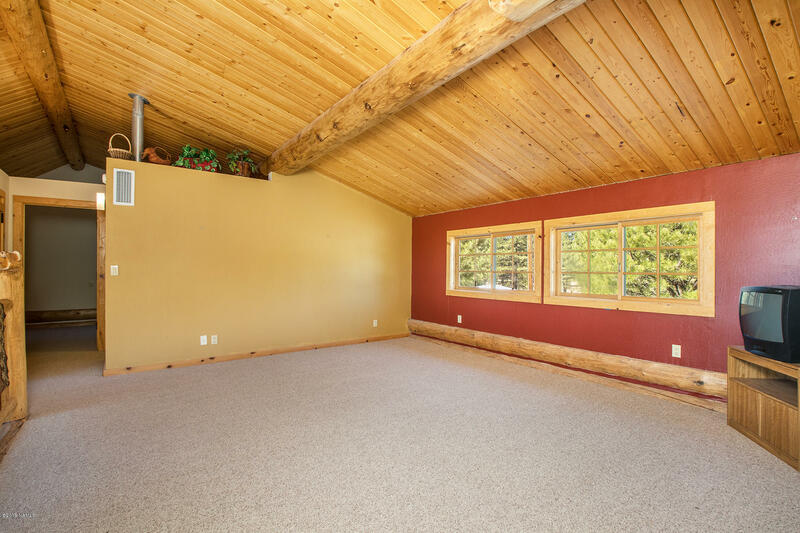 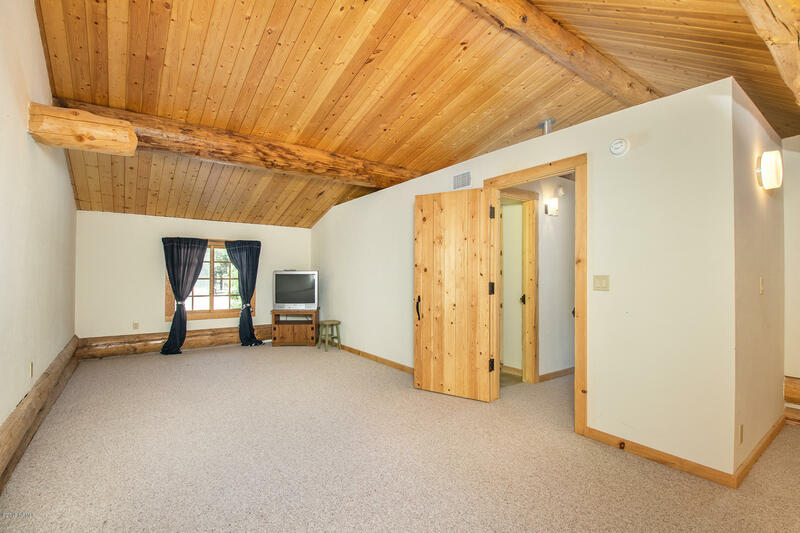 The master bedroom is located on the main level with a patio that offers peak views. 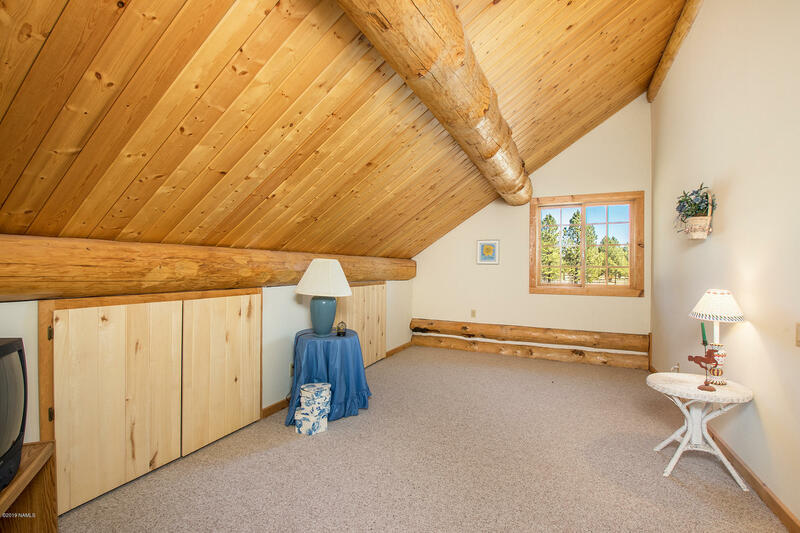 Tongue and groove pine ceilings. This Caribou Log home was built to last. 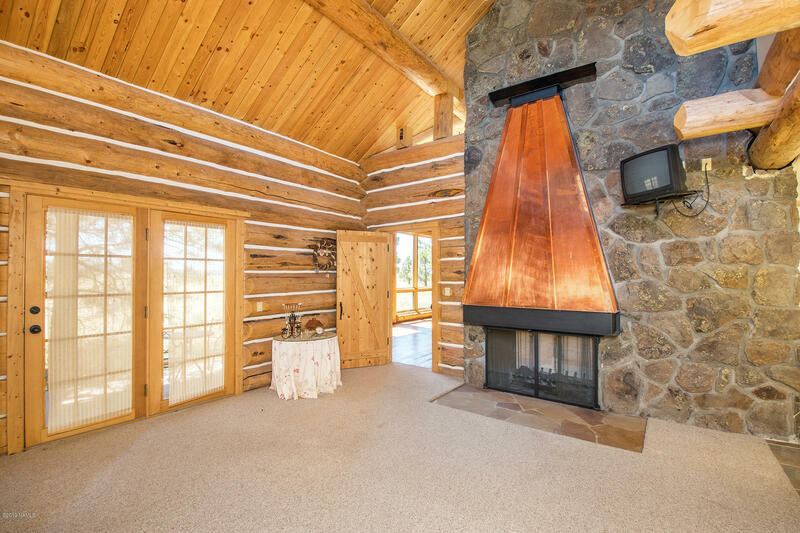 Metal Copper roof, a grey water system (2) 3000 gallon cisterns, propane furnace, electric kitchen, wood burning fireplace, over-sized 2-car attached garage. This property is a must-see offering country living at its best.